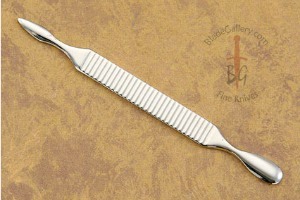 Description: Wusthof, famed for their knives, creates some of the best manicure tools to be found anywhere. 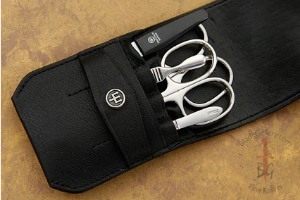 The Wusthof 5 Tool Manicure Set (9022) features nickel plated and corrosion resistant tools. 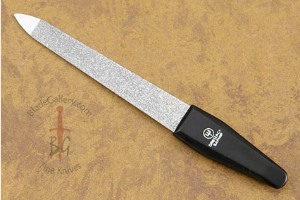 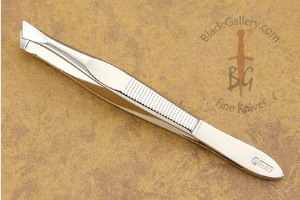 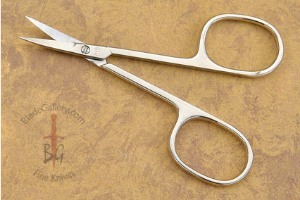 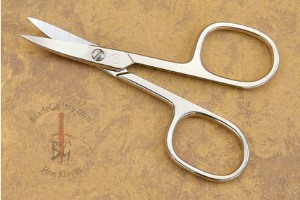 They have long lasting edges and are finished with a mirror polish. 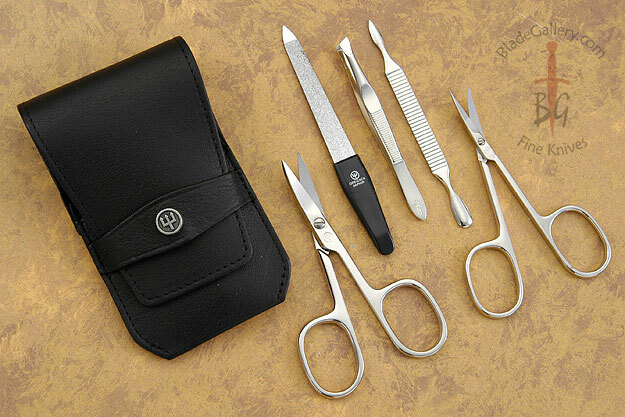 This five piece manicure set offers the perfect solution for all of your detail-oriented nail needs, and is convenient to carry. Includes tweezers, nail scissors, cuticle scissors, nail file, cuticle pusher tool and leather case.